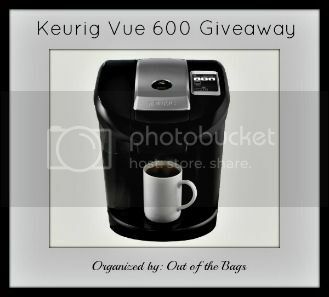 Free Blogger Keurig Vue Opp | More Crunchy Beach Mama! Any bloggers interested in a giveaway event? Top Referrer will receive a free Co-Host spot. Promote at least 3x times a week.